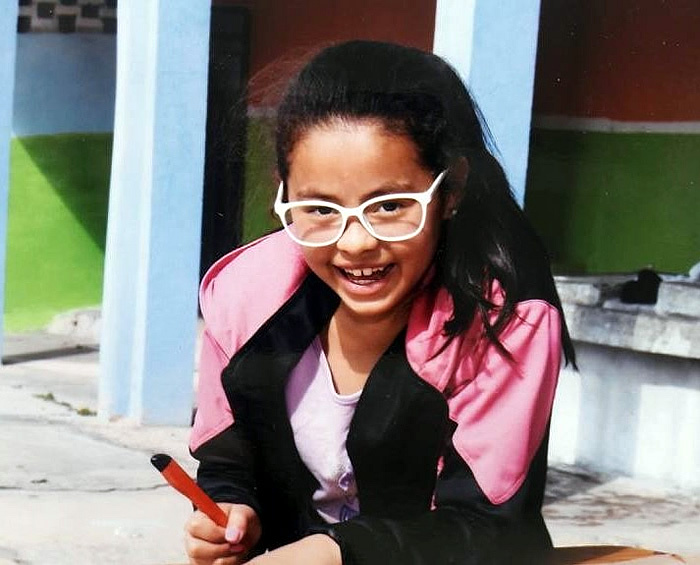 Leslie is an outgoing and optimistic 11-year-old girl. She cares about her relationships with others and likes to see the positive side in every situation. Leslie is a natural leader in her social groups and she enjoys being active and loves the outdoors. She spends her free time dancing, rollerblading, and braiding hair. She also loves arts and crafts. Leslie loves pasta and potatoes and is currently taking baking classes in the community. Her favorite subjects are liberal arts and science and Leslie looks forward to going to college in the future. Leslie is looking forward to learning new things in the US and is excited to meet new people.